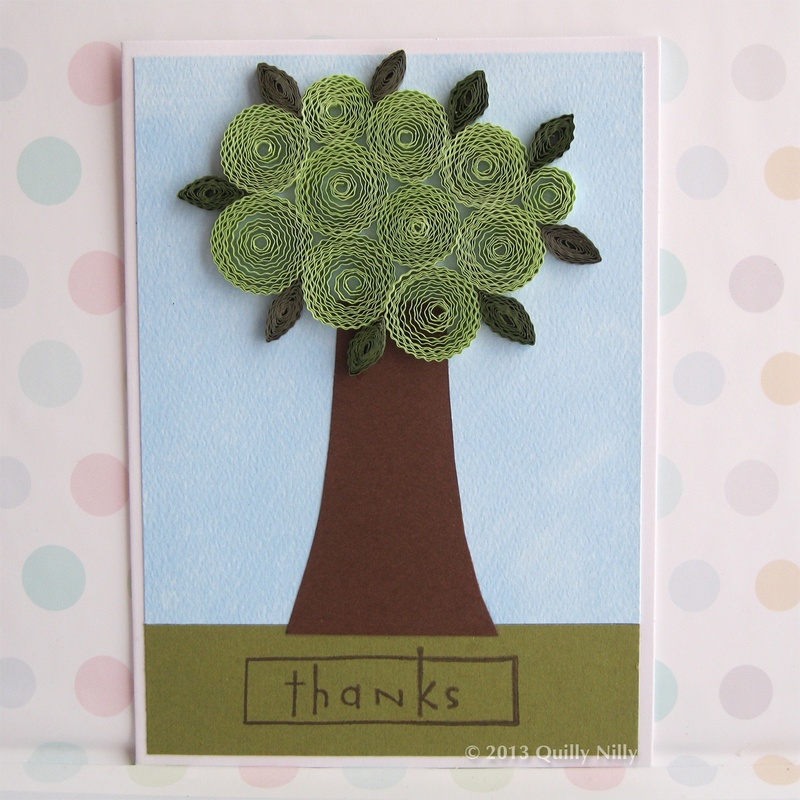 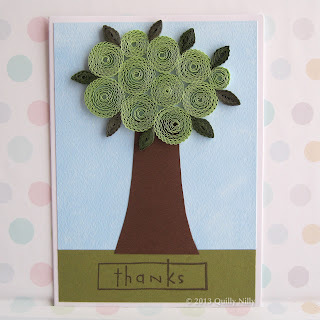 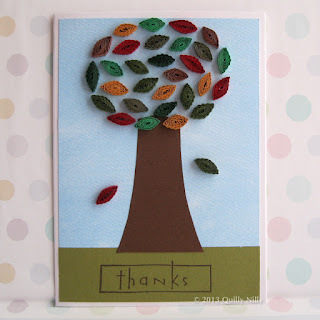 A friend of mine recently requested some "thank you" cards, she liked the tree cards I had done in the past, wanted more; but also wanted them to all be different - so I came up with 4 different tree designs for her. We work for a very large paper company, tree's are a very significant part of what we do; so these cards are perfect to use as thank you's for anyone at work. 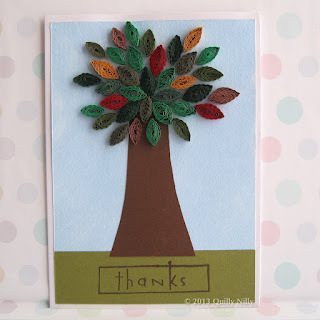 She liked them so much she's asked for 8 more.